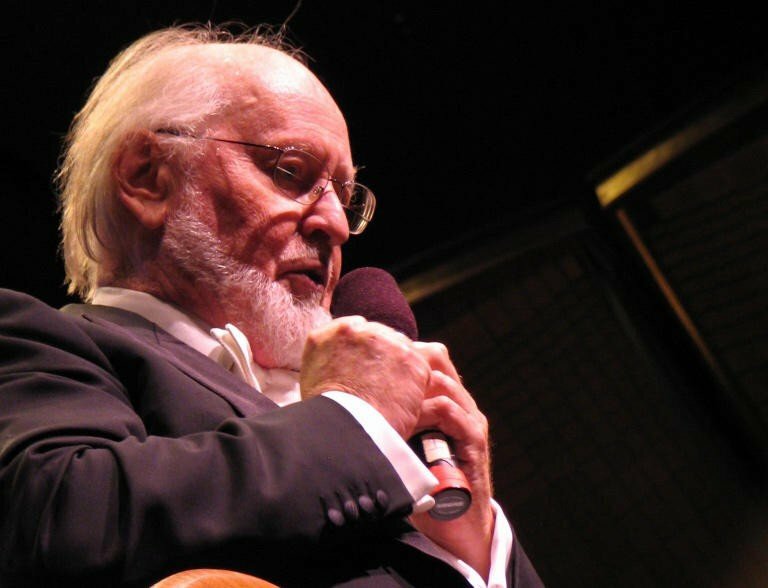 Legendary composer John Williams will be back to lend his talents to Indiana Jones 5, preceded by work on Star Wars: Episode VIII. The composer confirmed the news after receiving an award from the American Film Institute earlier this week. Williams' body of work includes films such as Jaws, E.T., Home Alone, and 2015's Star Wars: The Force Awakens, for which he was nominated for an Academy Award. While most of these movies are recognizable for action sequences or story beats, it's often the music that sticks with us long after we've stopped watching. Play the first second of the Jaws theme and people will instantly recognize what it's from. Same goes for Home Alone, Star Wars, Indiana Jones, Harry Potter, etc. Having Williams return to these franchises is a big deal, and will the spirit of the originals lives on. For reference, we've included some of Williams' most recognizable original scores down below.